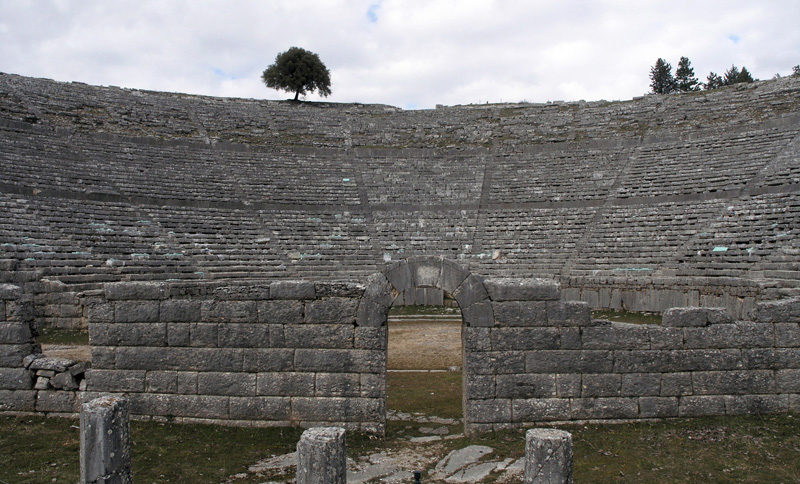 Imagine a sold-out drama (-tic) performance 2300 years ago in a theatre seating 18.000 spectators! What kind of cultural life do you think they had back then? 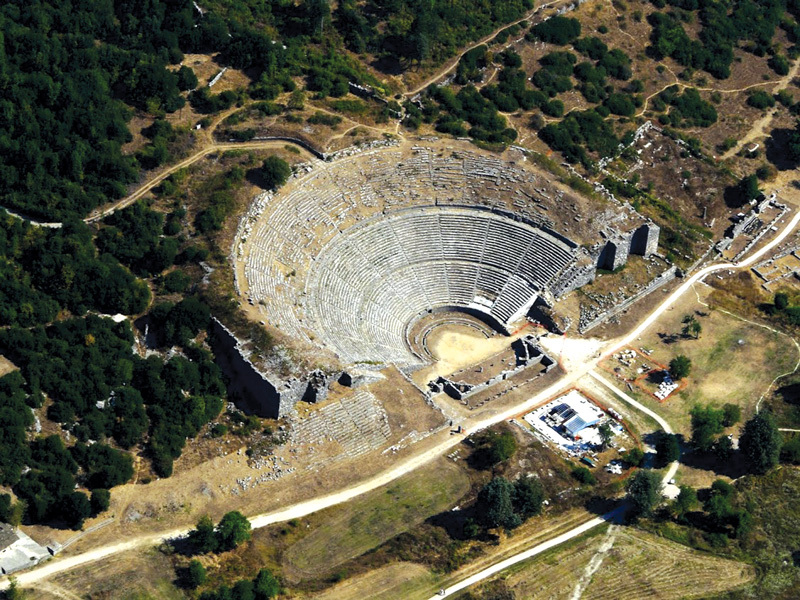 What kind of economy could afford the biggest theatre of its time? 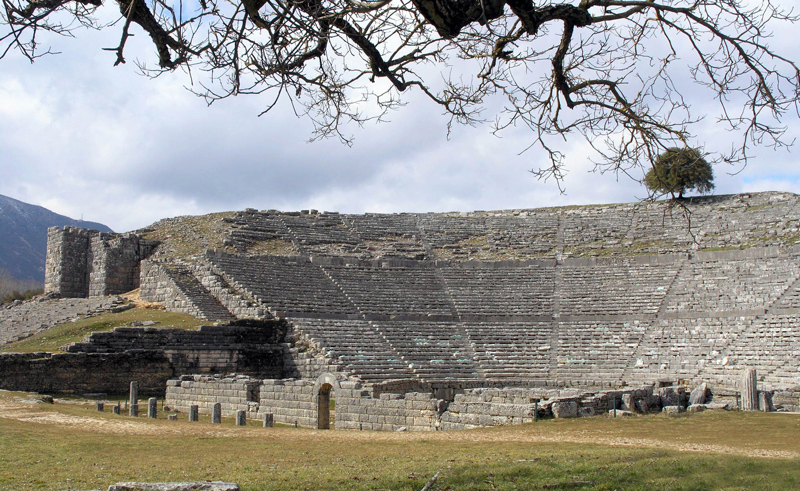 You may ponder on these questions on the way from Ioannina to Dodoni (22km) and one of the most significant archaeological sites in Greece. When there, you’ll go “aw”.